Urban planning agencies are used as interface in cross-border regions, as hyphens between the towns of different countries. 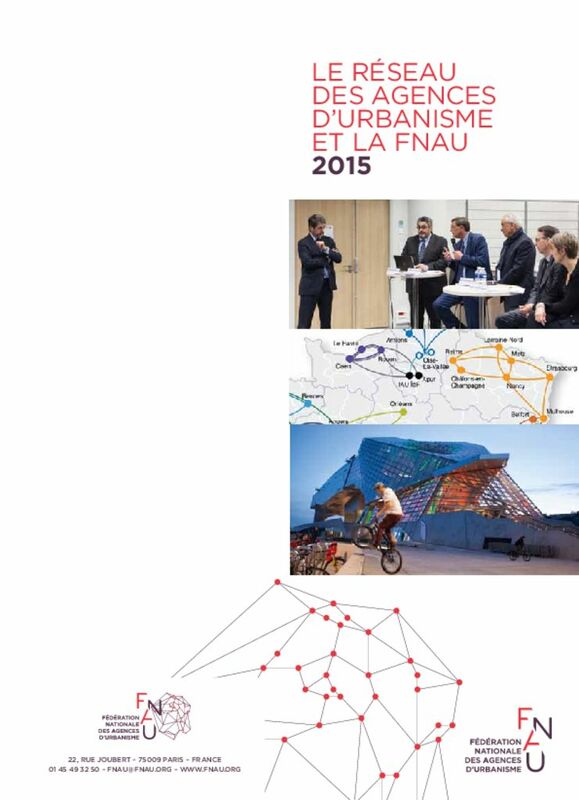 They capitalize the expertise of the different countries to propose a unique and innovative mix of urban solutions. Lille at the core of the new Eurometropolis Lille Kortrijk Tournai, Franco-Belgian cross-border region.